Esporão is the guardian of important medieval architectural heritage: the Esporão tower, the Nossa Senhora dos Remédios Chapel and the Esporão Arch, a fundamental part of the history of this estate, which is the region’s oldest “Defesa”. The Esporão Tower, which is one of the most important towers built between the Middle Ages to the Modern Age, was constructed by the majorat D. Álvaro Mendes de Vasconcelos between 1457 and 1490, dates that correspond to when he took over the majorat to the year of his death, according to the historian José Pires Gonçalves. Álvaro Mendes de Vasconcelos came from a noble family connected to the powerful House of Braganza – he was a knight from the house of the Duke of Braganza and alderman of the city of Évora. The building of the Esporão Tower is seen as a sign of the need to establish a new lineage which, amongst other things, usually built a tower or stronghold as symbols of their position in society. The primary use of this type of tower was accommodation; however, at the end of 15th century, those towers that existed in Portugal were less likely to used so because they were generally too small. They could also have been used as safe havens for people and goods, in emergencies. However, they were essentially symbols of lordship and military power. The importance that medieval towers regained towards the end of the Middle Ages can be seen in the previously-mentioned Nossa Senhora dos Remédios Chapel: its presence indicates that not only did the owners start using spacious towers more but there was a certain sacralisation of the areas where they were built. A quadrilateral measuring 14.40 by 10.90 metres, the Esporão Tower is an unusual shape – it is relatively wide when compared with previous or even contemporary constructions. 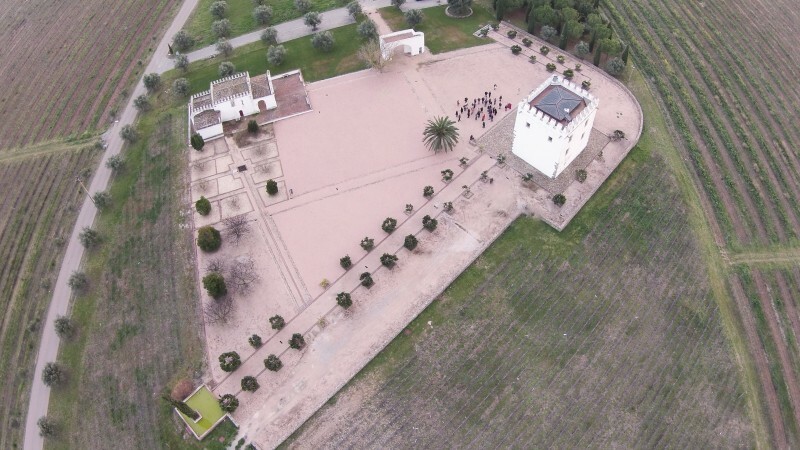 At a later date, however, it was used as a model for other towers, which demonstrates its influence on those built in the Alentejo. Over the years, the Esporão Tower lost much of its splendour. 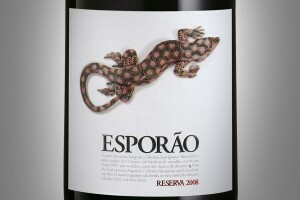 Aware of its importance to Portuguese heritage, Esporão decided to restore it to its former glory. 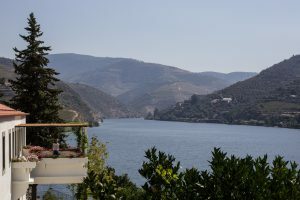 Authorisation was given by the Portuguese Architectural Heritage Institute (IPPAR) for its renovation and Esporão began work on this national monument in 2003. 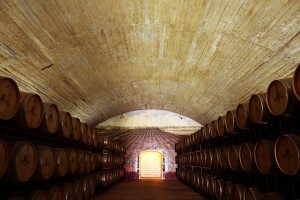 Today, the Esporão Tower is the symbol of Herdade do Esporão’s wines, having now regained its former splendour and importance. The Esporão Tower is the most important and representative of the buildings that make up Herdade do Esporão. On the ground floor of the Tower visitors can enjoy the archaeological museum, where a number of objects found at Esporão and the Perdigões settlement are on display. The Arch is part of a curious fortified gate with a spiral staircase that leads to the ramparts. 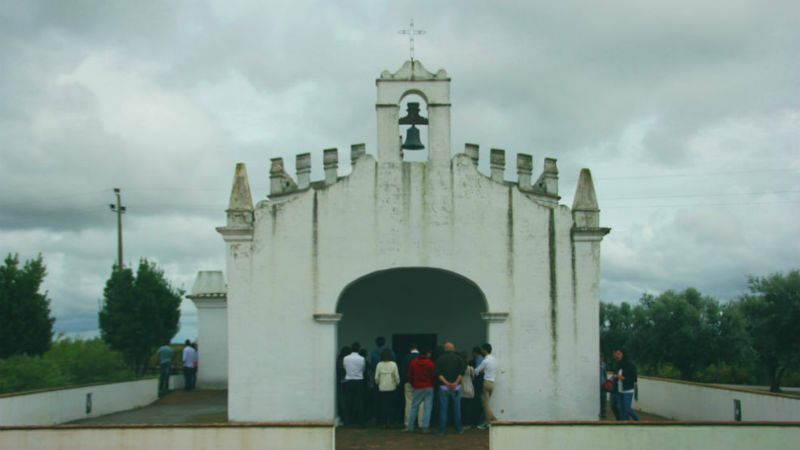 The Nossa Senhora dos Remédios Chapel was built at the beginning of the 16th century and is dedicated to the Saint it was named after. Since its construction, the chapel became the subject of intense popular worship in the region: when the rains came late, there was always a procession. It boasts medieval religious architecture recently restored by Esporão, including the magnificent frescoes of the main chapel. It is also classified as a building of public interest.